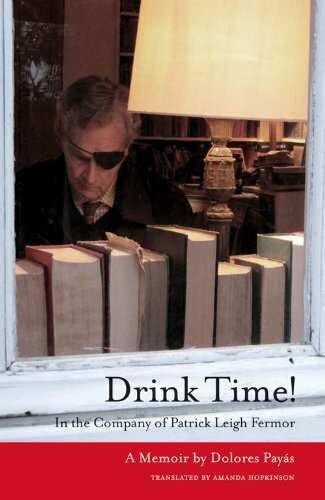 A fascinating, amusing and loving contribution from Dolores Payas, author of Drink Time! on BBC Radio Four’s Midweek programme. Catchup and listen to the programme by clicking this link. Dolores’ main contribution starts at the 14 minute spot. This entry was posted in Paddy's Friends and tagged BBC Radio 4, Dolores Payas on November 28, 2014 by proverbs6to10.